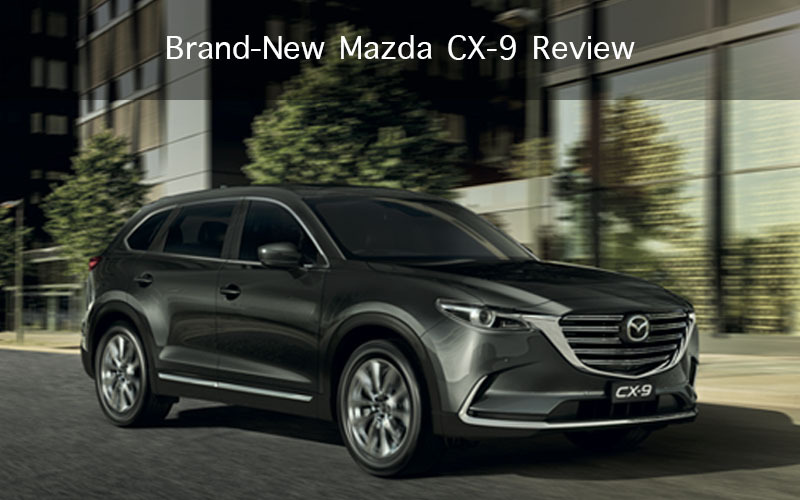 Mazdas brand-new CX-9 is packed with some great tech features. With a larger 8 inch MZD connect screen giving you access to satellite navigation, phone connectivity and entertainment. 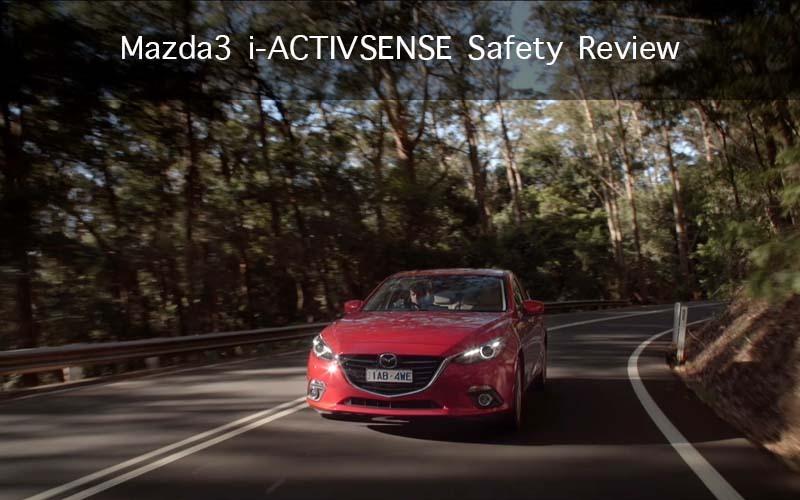 Mazda has always placed a high emphasis on safety and that continues with the all-new Mazda3 being one of the safest small cars in Australia. A new phenomenon has arrived to re-energise the automotive world. 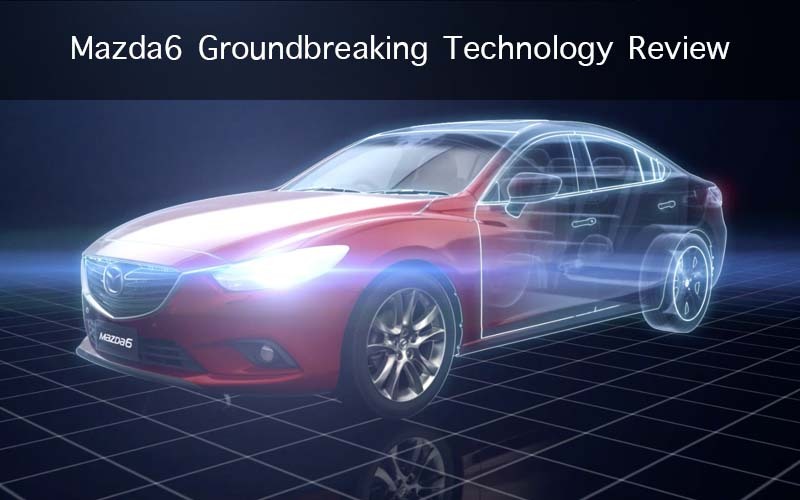 It’s the most technologically advanced Mazda ever, the all-new Mazda6. 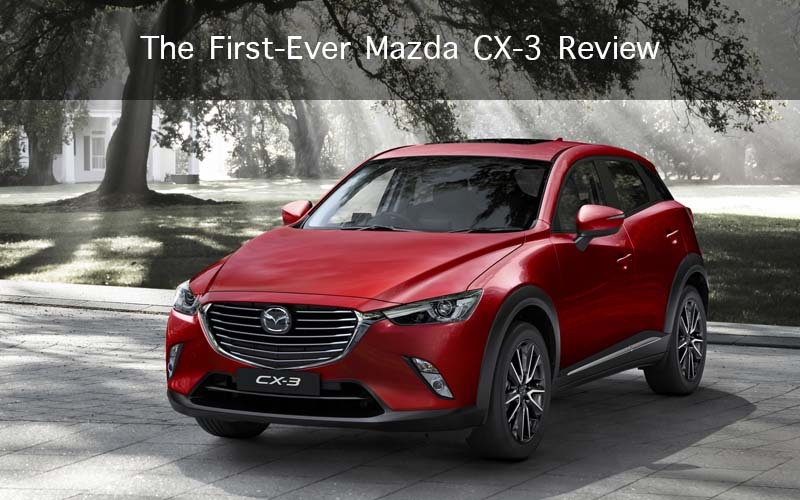 The first ever Mazda CX-3 has arrived. Bringing new levels of style, comfort and agility to the compact SUV. Following in the footsteps of CX-5, Australia’s top-selling medium sized SUV. CX-3 delivers enhanced capability, in a city friendly size. 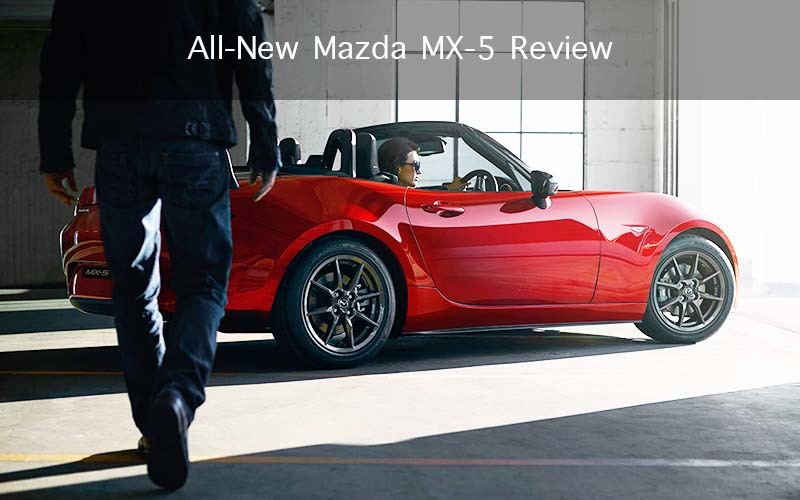 August has sent roadster enthusiasts into an emotional breakdown with the release of Mazda’s fourth-generation, all-new MX-5. With it’s ground-breaking design winning fans over worldwide. 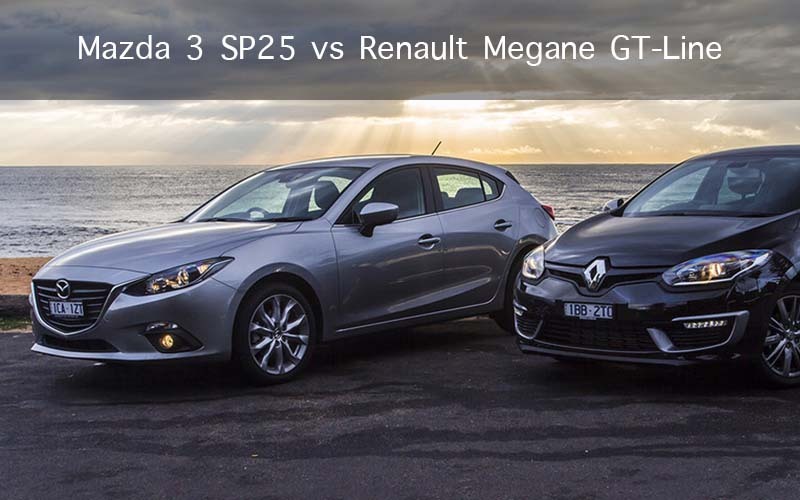 Can The Japanese Built Mazda 3 SP25 Stand Up To The Europeans? With ever growing competition in all areas of retail, and the always accessible internet. Comparison shopping in today’s society is expected.